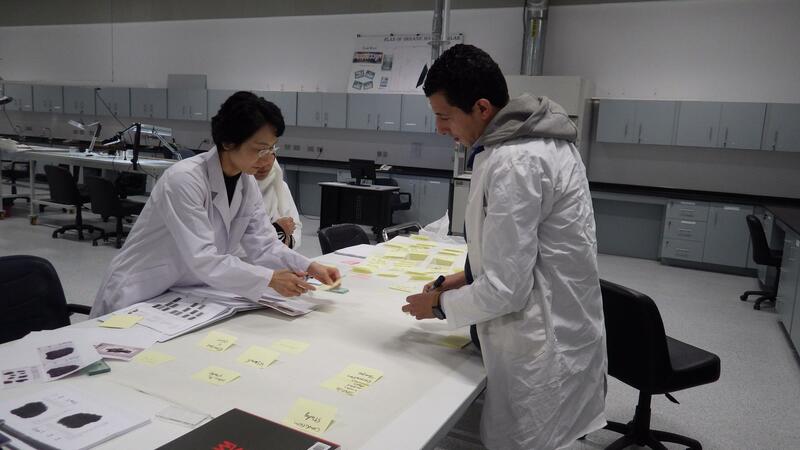 The Japanese experts (Dr. Mie Ishii and Midori Yokoyama) from the textile team has arrived on 4th of February, 2017. 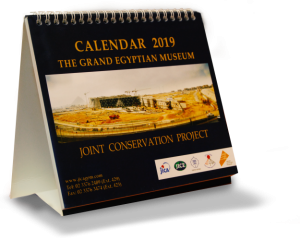 The team’s mission is to confirm the current condition and to prepare for documentation, also to finalize the conservation team and the conservation policy. 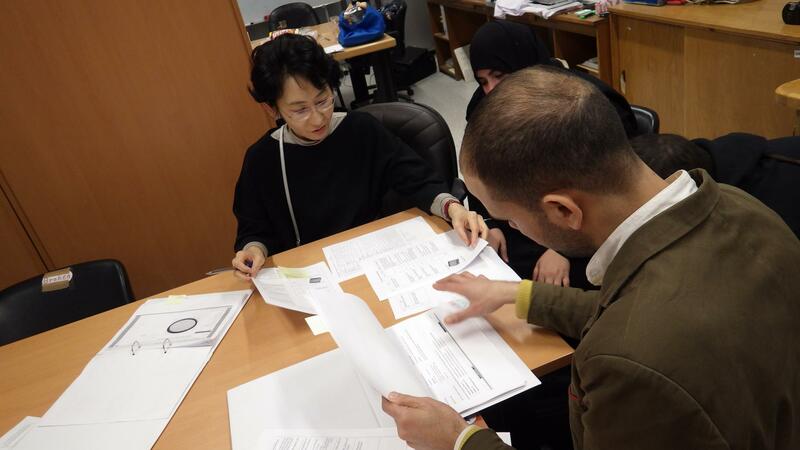 Many meetings were held to confirm the transportation schedule, the first aid treatment as well as the tools and materials needed for it, not to mention the documentation plan, and the treatment plan. 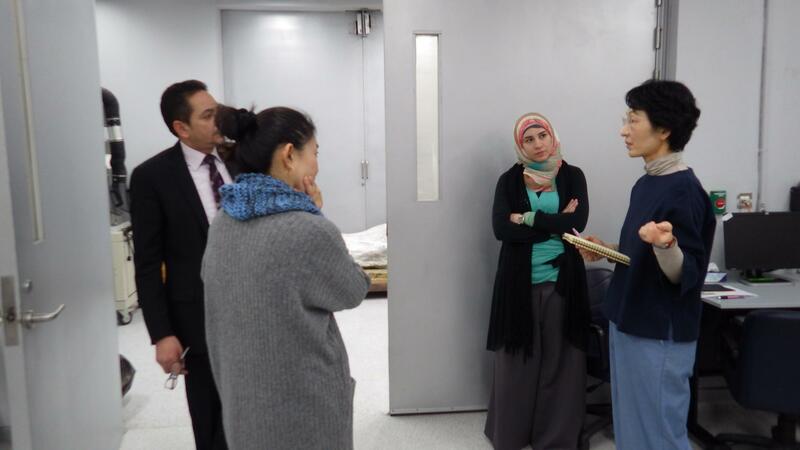 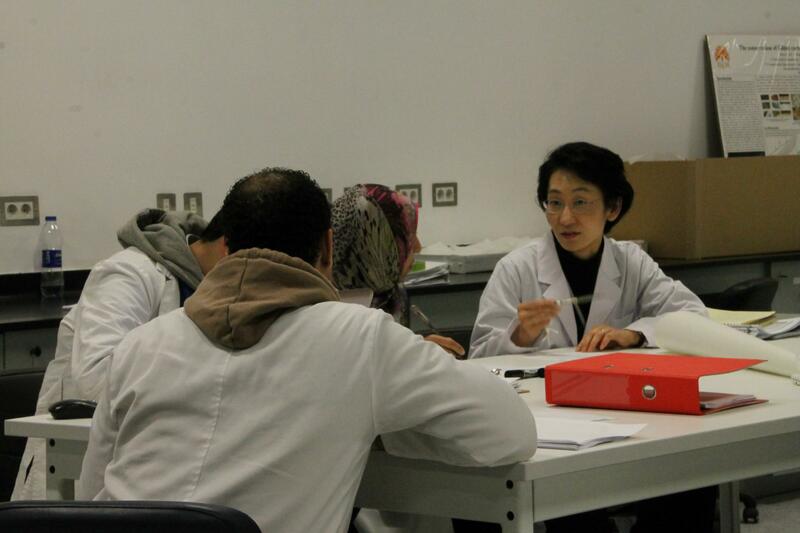 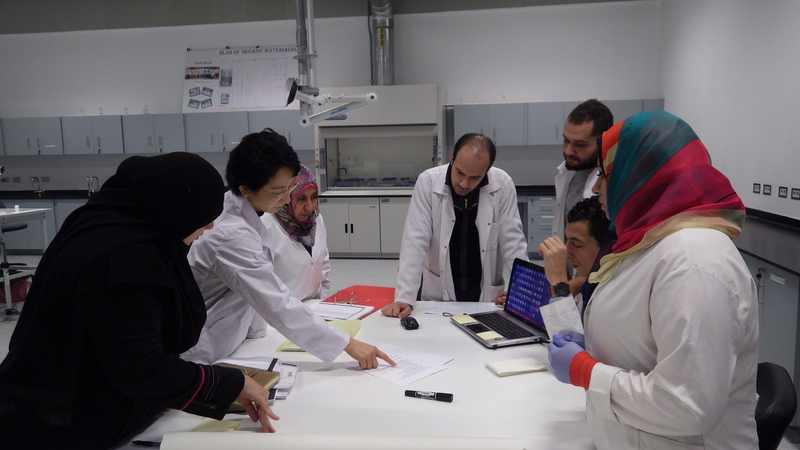 The next mission of Japanese experts is planned to take place in March, aiming for making conservation plan for each object, and planning for the transportation of the target artifacts from the Egyptian Museum.